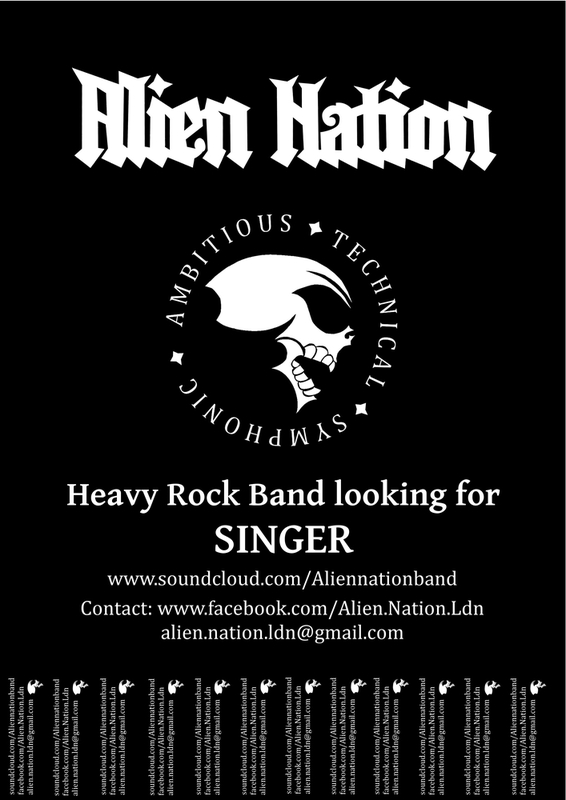 We are Alien Nation, a North London based Heavy Rock Band. Having recently lost our singer, we are looking for a committed person to join us. 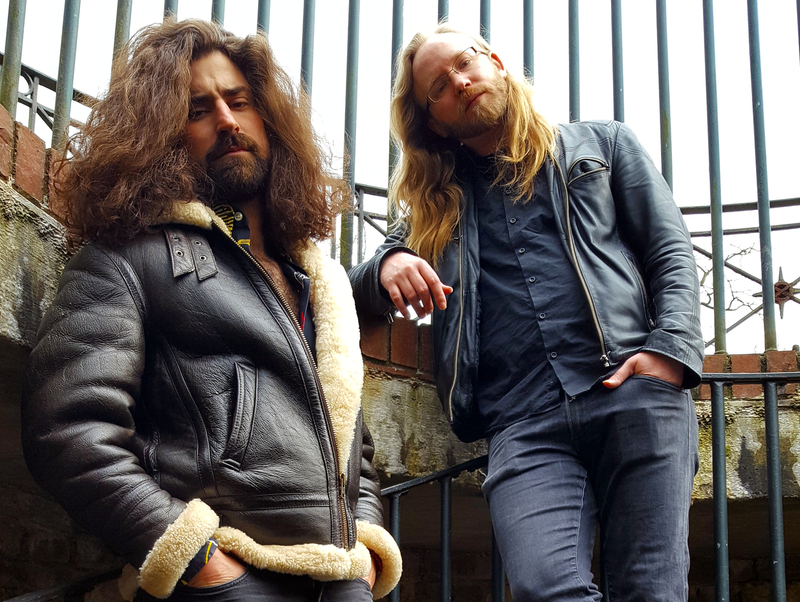 We have plenty of original material and our music is best described as heavy and riff-driven, however, always focused on vocal melody and the BIG chorus. 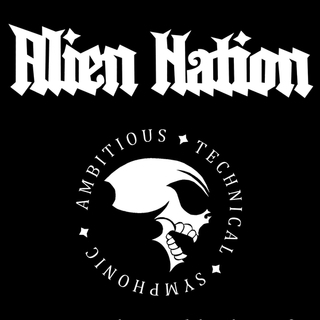 Please have a listen above to what we have recorded so far and for more songs look for Aliennationband on Soundcloud. Should this please your ear and you fancy playing with relaxed, friendly, yet dedicated people, just drop us a message.